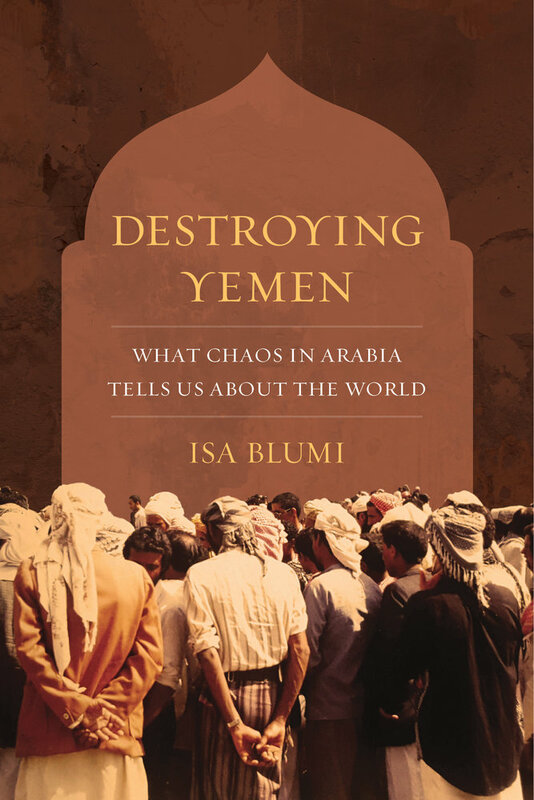 Isa Blumi is Associate Professor in the Department of Asian, Middle Eastern, and Turkish Studies at Stockholm University. He is the author of Ottoman Refugees, 1878–1939, Foundations of Modernity, and Reinstating the Ottomans. Read an interview with Isa Blumi on The Nation.